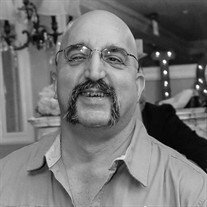 Thomas Wayne Cipolla, 52, a longtime resident of Beacon and formerly of Peekskill, died Oct. 1, 2018, from injuries sustained in an automobile crash. Born Oct. 24, 1965, in Yonkers, he was the son of George and Anne (Avezzano) Cipolla. Tom had many jobs in his life but was most proud of being the assistant produce manager at Key Food in Beacon. He had also previously worked at the Yankee Clipper in Beacon and was employed at Dunkin Donuts at the time of his death. His survivors include his daughter, Sarah Hardison (Paul); his grandchildren, Sean Hardison and Samantha Hardison; his brothers, George Cipolla (Florence Lasicki), Donald Cipolla (Karen) and Daniel Cipolla (Linda); and his stepchildren, Heather Purdy, Leo Purdy and Emily Purdy. He also is survived by his “cousin-brothers,” Joseph Cipolla, Robert Cipolla and George “Little George” Cipolla. 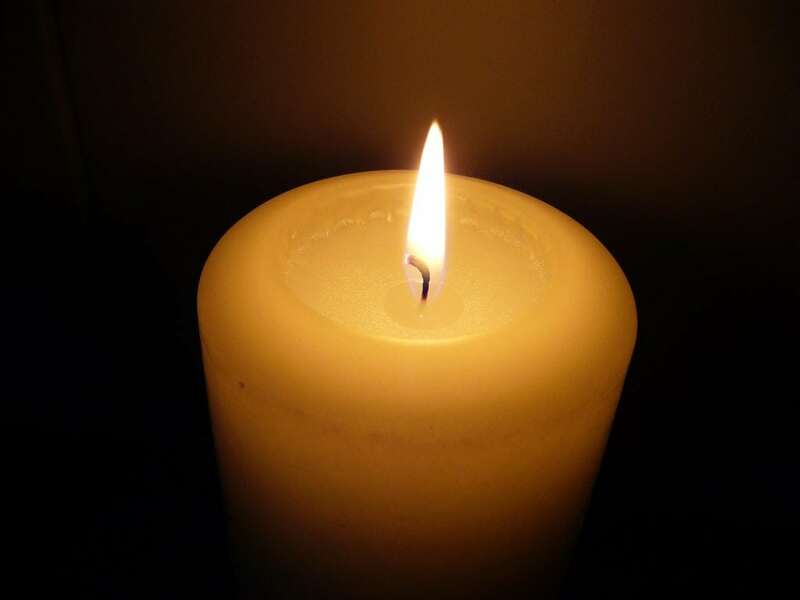 Family and friends will gather on Saturday, Oct. 13, from noon to 2 p.m. at Riverview Funeral Home by Halvey, 2 Beekman St., in Beacon. A funeral service will be held at 2 p.m. at the funeral home.